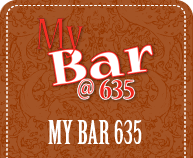 Have your next party at Bourbon Street's most expansive balcony! 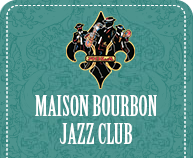 Vieux Carre Venues boasts three of the French Quarter's most historic landmarks, all rich in character and lore...in the epicenter of Bourbon Street. This architectural gem houses a first floor live music club, alternating nightly, music genres indigenous to New Orleans...Cajun/Zydeco, Rhythm/Blues & Jazz. 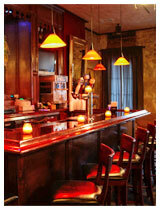 Unexpected yet inviting, is the petite courtier in the rear, for quiet conversation & cool libation. 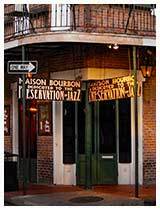 One of Bourbon Street's oldest live Jazz clubs is dedicated to the preservation of "America's classical music".It is one of only 2 Jazz Clubs still existing on Bourbon St. and tourists and locals flock to this famous club expecting ot be entertained by non-stop authentic jazz. 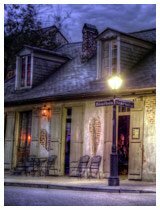 This French Colonial Cottage managed to escape the two great fires of 1788 and 1794, which destroyed most of the French Quarter's old French colonial architecture. 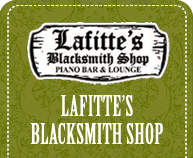 In it's youth, the building served as a hideaway for pirates, including the legendary Jean Lafitte. © Copyright 2019 Vieux Carre Venues. All rights reserved.